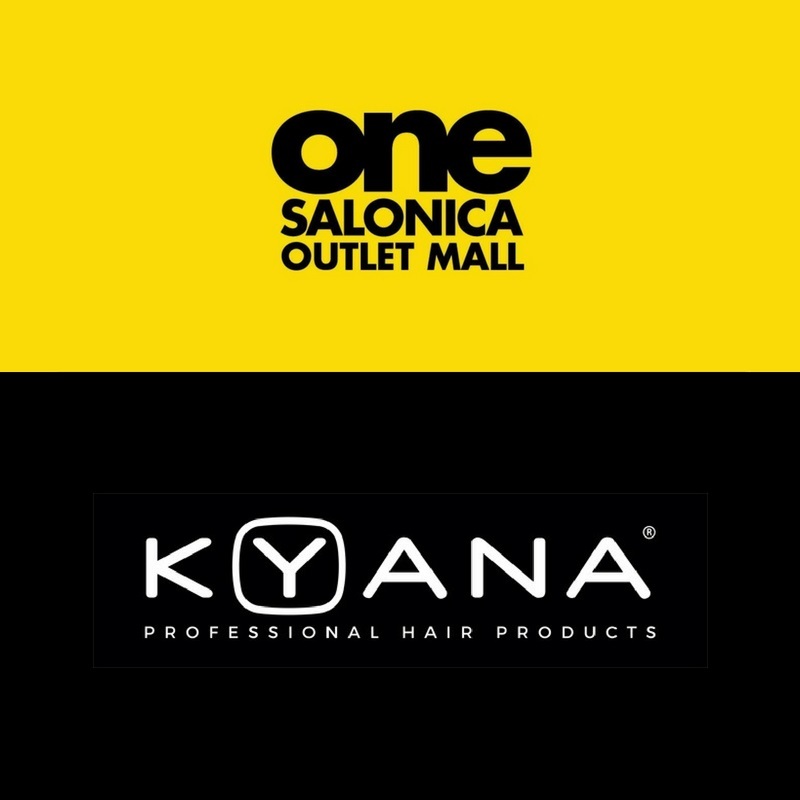 KYANA invites you to the new POP-UP Shop at One Salonica Outlet Mall! KYANA in International Conference on Contemporary Marketing Issues – ICCMI 2018! On Monday, August 6, 2018, KYANA Company invites you to meet the new Pop-Up Shop at One Salonica Outlet Mall, in Thessaloniki. Come and meet all the new products by KYANA, as well as find lots of offers and gifts that are waiting for you!